If money were no object, I would buy a big old Victorian house with a wraparound porch and a wooden deck off the back overlooking the woods. Maybe there would be a lazy stream ambling through the woods, with all manner of wildlife to watch from the deck. I would only need a bedroom, a sitting room, and a bathroom for myself (for some reason, I am imagining this happening after my kids have grown up and moved on) and my cat. We would live at the top of the house, and I would turn the downstairs into a sleepy little bookshop/café. Money would be no object, so I would be happy for it to not be a busy business. In fact, if it were too busy, that would defeat the purpose of my master plan. In the morning, I would get up and cook whatever baked concoction I was in the mood for at that day. (As I write this, I have a blackberry lemon loaf in the oven. I hate to cook but love to bake!) I wouldn’t need to make much since my shop isn’t that busy. Who wants to spend that much time in the kitchen anyway? 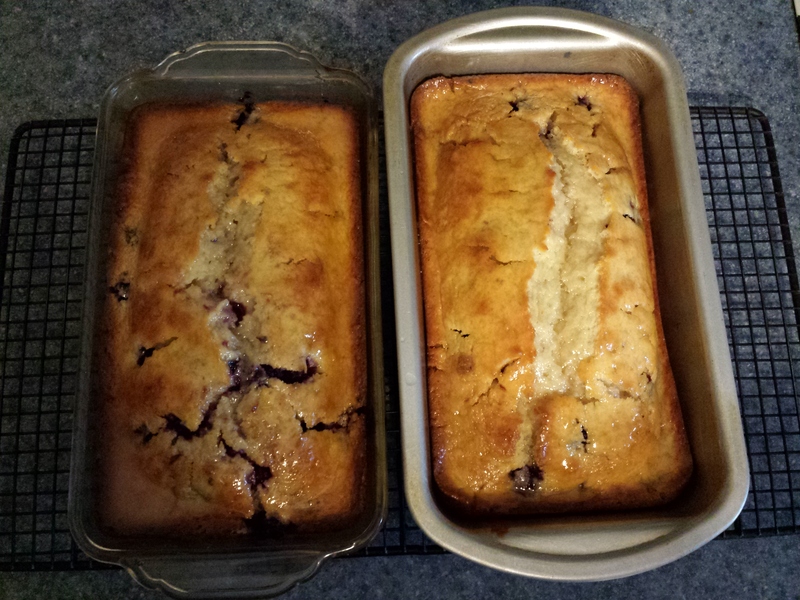 I can’t make just one loaf when I own two loaf pans. Where’s the sense in that? Two years later, everything still reminds her of him. I got mugged this morning. He snatched my lunchbox right out of my hand. For some reason, this article gave me a ton of story ideas while I was reading it. For today’s Wednesday writing prompt, choose a title below, or read the article and come up with a new one of your own. 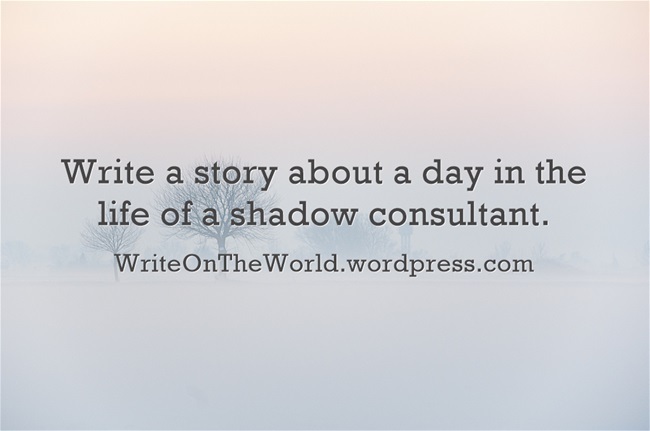 Write a story, post it to your blog, share a link here in the comments. 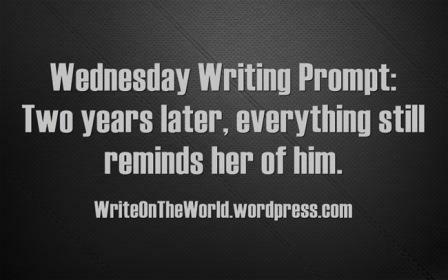 How about a flash fiction challenge for today’s Wednesday writing prompt? 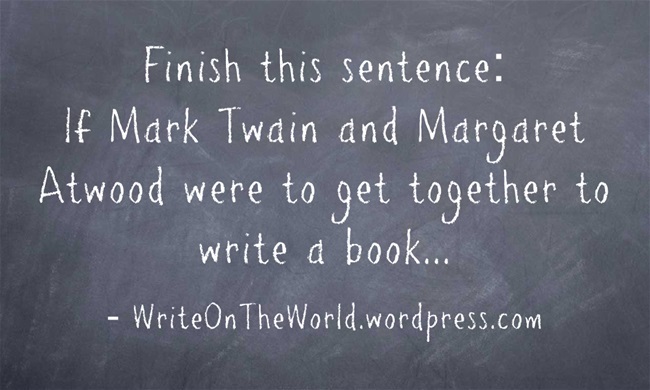 Write one thousand words of flash fiction on the following writing prompt. Share it on your blog and link to your blog post in the comments below. Don’t forget to go read each other’s stories and provide feedback. Men are like puppies, she realized. It turns out all you have to do is offer up a knowing smile—maybe throw in a raised eyebrow—and the next thing you know, he’s slobbering all over you, begging you to pet him. Perhaps this wouldn’t be as hard as she had once thought it to be. There’s a stall in the basement restroom of my office building that I swear is haunted. It always sounds like there is someone in that last stall, rattling the toilet paper dispenser or shifting around on the toilet seat, even when you know for a fact that you are in the restroom alone. 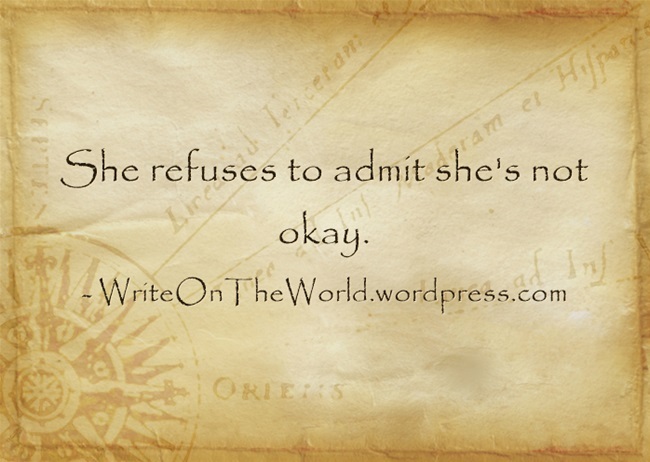 The following is my third course autobiography for the course I am taking on women’s writing. I just have to write one more of these and then a 20-page final paper, and my homework will be done for the semester! In this piece, I wrote about how I would use this text to create a framework for a creative nonfiction essay assignment. I think this would also make an excellent writing prompt!